Who said driving had to be on wheels? This gif is so satisfying. That launch after launching too early lol. Found a fun race between Keiichi Tsuchiya and Iida Akira in their 86s. Tsuchiya even pulls a stunt from forza at 2:20. 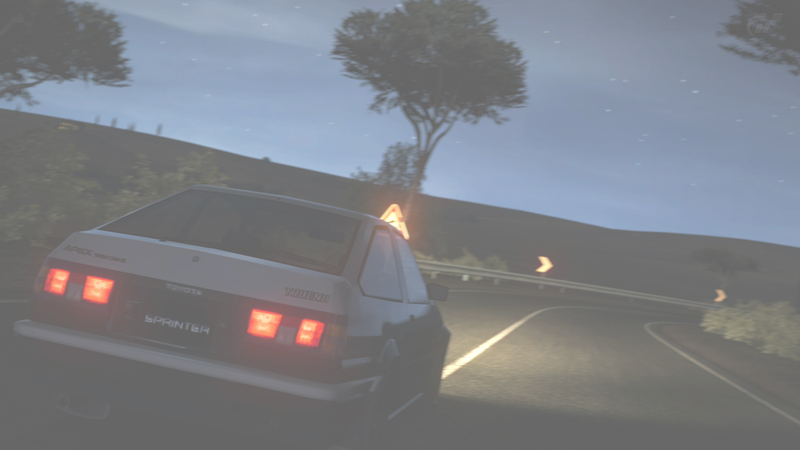 Orido is driving the Iida 86 not Iida himself. That would explain why they kept saying Orido during the video, I wonder why he didn't drive during this race? Well you do see Orido without his helmet in the last couple seconds. If its not an official race i don't think hot version lets others drive with out permission, probably something in the contract or since they know Orido and his capabilities thought that it would be the better choice. Closest thing to IRL touge + cool "gutter runs"
^yawp, probably the most badass videos I've watched in a while.